Many men say they would like to dress more stylish, but do not know exactly how to start. Our recommendation is to start with a piece that can easily adapt to an office context, “after-hours” or even “dressed-down”: smart casual blazer. 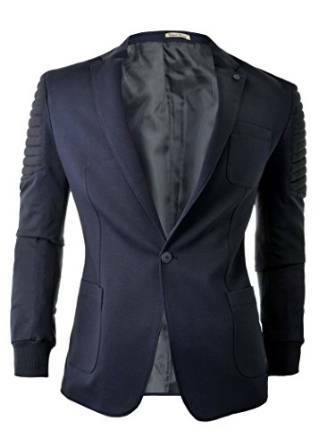 A blazer smart casual is not as “stiff” as one elegant, with the distinctive details shoulders without reinforcement (or reinforcement thin), lining part (usually the sleeves are unlined) and a material that curls hard – a mixture ofwool or cotton. 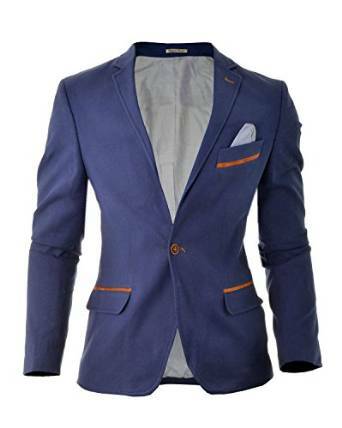 Many smart casual blazers are distinguished by so-called “elbow patches”, which are patches of contrasting material in the right elbow. It is advisable to choose a color most easily combined with clothes in your wardrobe – dark blue, for example, that adapts easily to different spectra kept in. You can go and greyscale version of a cement, very current, or a hint of earth – beige or brown. 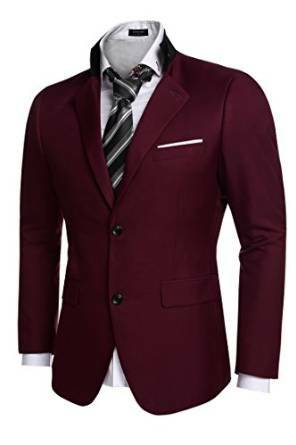 Tailoring a smart casual blazer is usually little more relaxed than that of an elegant jacket, but that does not mean you can settle for a blazer with visible over extension. The length and breadth of the sleeves, waist, shoulder width remain important criteria that you do not want to neglect. Regarding the various decorative details, all we can say is that a blazer with gold buttons, for example, or plaid material, will always be harder to wear than one as simple as lacking “fireworks” visual. Sure worth trying and blazers that differs from simple models, but only when you have at least a basic model, which can juggle endlessly. 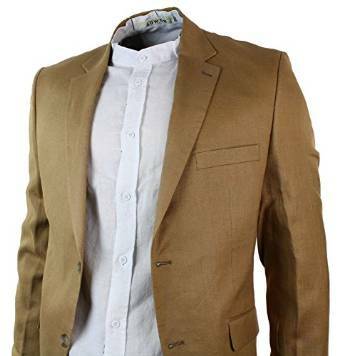 A smart casual blazer will always offer you comfort. Yes, indeed this is a very important issue, you must feel very comfortable from all point of view wearing such kind of blazer. Indeed it vital to be chic, in trend fit on your body but also a smart casual blazer must be also comfortable.